Thank you so much to all the good folk in California – and many other States and Countries – who came to our concerts in Garden Grove and Westlake Village. We loved the warmth of your welcome! We have had many kind donations towards the expenses of the tour, and we are incredibly grateful for every nickel, dime, dollar and penny that has been given. We have received some emails from people asking if they can still make contributions – and the answer is a big yes! The best way is via our US Charity website and every gift will be spent on funding this tour! 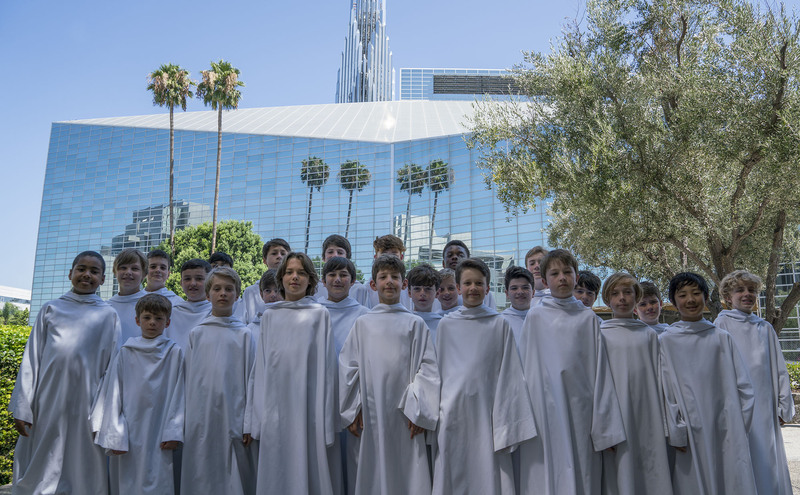 All donations are processed by Paypal for us, but you don’t need to have a Paypal account to donate to Libera – just a credit or debit card. Again – thanks to everyone for your fantastic support. Your performance in Houston last night was brilliant. A lot of credit goes to not only each of you for your dedication and teamwork but also to the many adults and prior singers who have also dedicated their lives to sustain such a wonderful group. I hope that in the future each of you will continue your support into the development of future members as your legacy. Someday I would like to travel to London to enjoy your music in your home town. ~God Bless each of you. We all love you guys too! Thank you so much for coming to sing for us. See you all in St. Louis! Bye. Your concert in Westlake was so good!! That was my first time seeing Liber and I didn’t know who they were before then. Now I’ve bought all your albums on iTunes and I’m begging my mom to see your concert in London on December 1st!! It’s a long way from California to London, but it would be totally worth it. You guys are amazing and deserve the world!!! 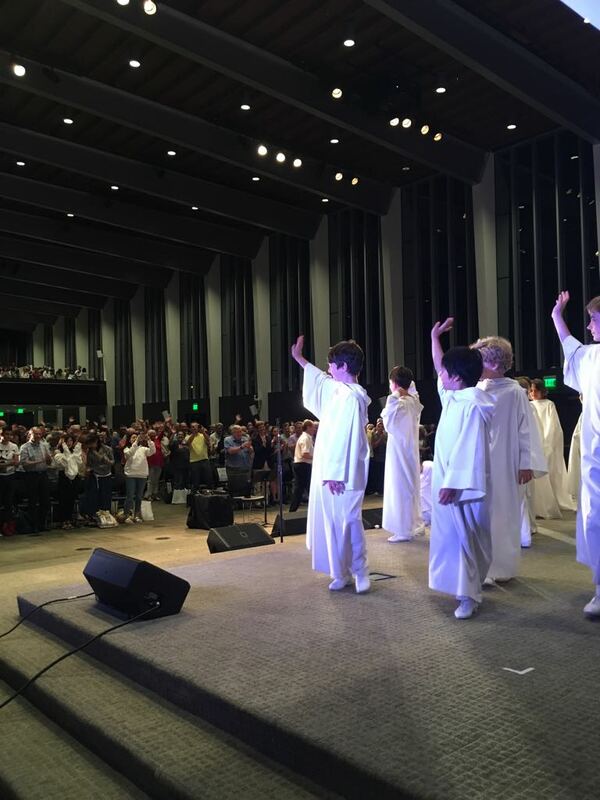 so glad America is enjoying Libera, so sad I cannot be there too. but I will make every effort see you as usual at St Georges in December, enjoy the rest of your tour boys as I am sure America will. An absolutely marvelous performance at Tallowood. I was so pleased to be able to hear the current crop of performers – a credit to the tradition. As a bonus, I was seated just a few rows from the audio panel, so I got to watch the dedication with which the guys who can no longer take center stage continue to give back to the experience. Looking forward to hearing you on your home ground soon. Thank you for an outstanding concert in Houston with two well-deserved standing ovations. Just watching the news about the tornadoes in Tulsa. Please know that all are in our prayers. Let us know, when you can, that all on the tour are well. just heard about the tornado in Tulsa. Saw you concert in the Christ Church Cathedral and it was brilliant !!! When I saw the program and “America the Beautiful” wasn’t on it I was a wee bit disappointed !! But when you closed your show with it, it topped of a GREAT performance by Libera !! Thanks again. Thank you for the concert in St. Louis…. The music was great. What an awesome setting. The combination of the lighting and the cathedral’s artwork was spectacular. And (once again) the singing was superb. Have a safe trip home. I had seen most all of your videos and have your dvd and some cd’s, which i love listening to; but when I finally saw you come out on the stage and heard your voices, I could’t hold back the tears. I couldn’t believe the beautiful sound of your angelic voices, and to think that I actually was seeing and hearing you live and in person. Wow! 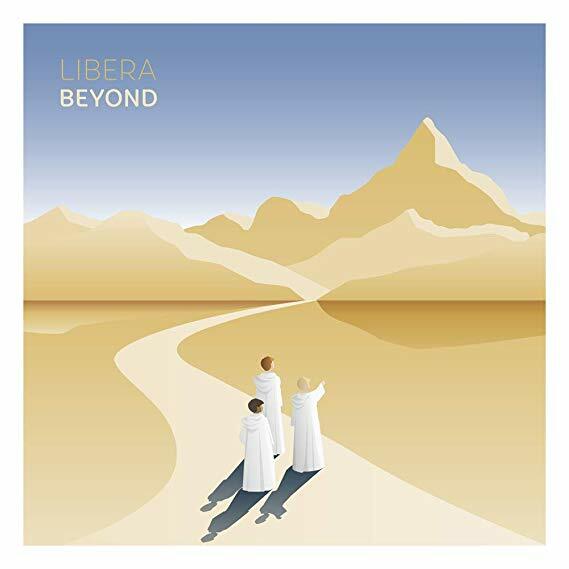 Thank you, and God bless all of you at Libera. Thank you for coming to Houston and giving me the privilege of seeing and hearing all of you.. I thank everyone of you for signing your autographs for me after the performance. Please come back to Texas again soon. I missed the LA shows; didn’t find out until today. Egads. I’ll have to catch you all next time around. I really, really, REALLY hope that you are able to come again to the USA in 2018-I know that it costs a lot to do that and I hope and pray that you are able to. I will continue to check your website frequently for up-dates om future concerts and maybe next time I can attend one of your concerts. In the meantime I will try to contribute as much as I can to LIBERA as I believe that you purpose in doing concerts for many people is very important. Thank you so much for all that you do.